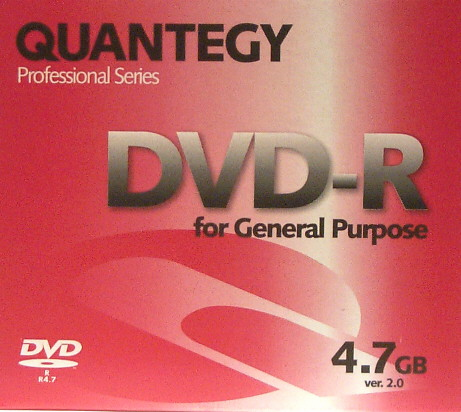 Quantegy DVDR 4.7GB Five Pack Super Deal! 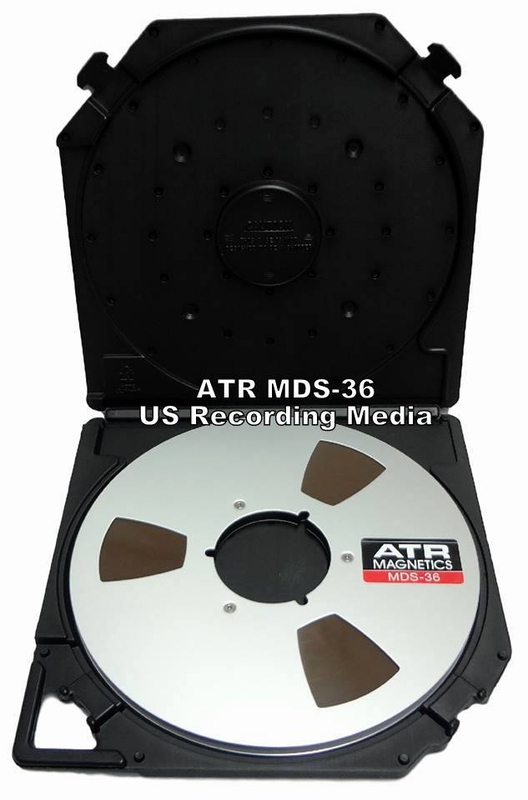 US Recording has a loyal customer base ranging from scores of Grammy® Award winners and their studios, through national Presidential archives, universities, and tens of thousands of home recordists who know the quality and long term reliability of analog recordings. 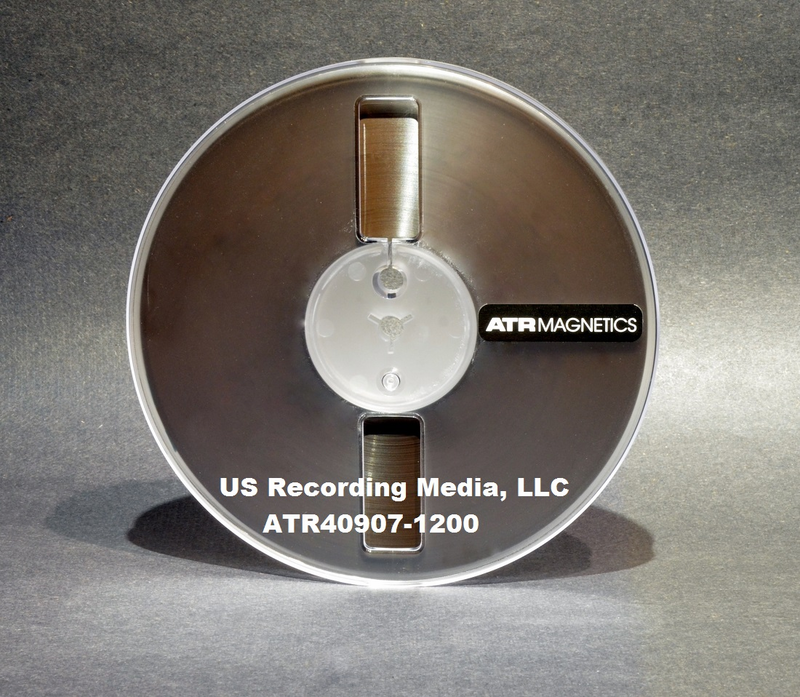 Important: To avoid unnecessary noise and also the self erasure of your tapes, clean and then demagnetize your tape heads, guides, and capstan every 8 hours of record and/or playback time. 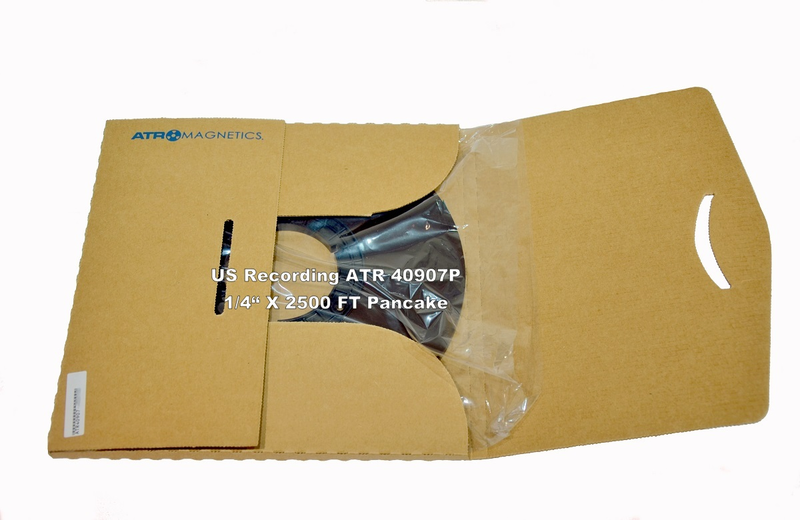 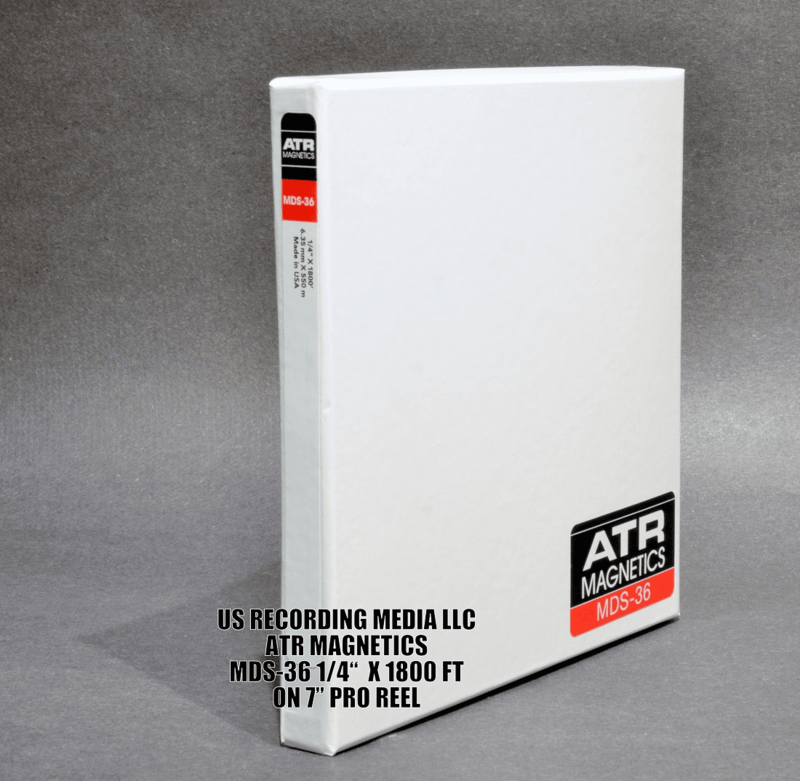 We highly recommend the industry standard RB Annis Han-D-Mag demagnetizer for your heads and guides, the tape manufacturer approved Lasermedia CL-100 Head & Guide Cleaner, and the Lasermedia RC-5 Roller Cleaner. 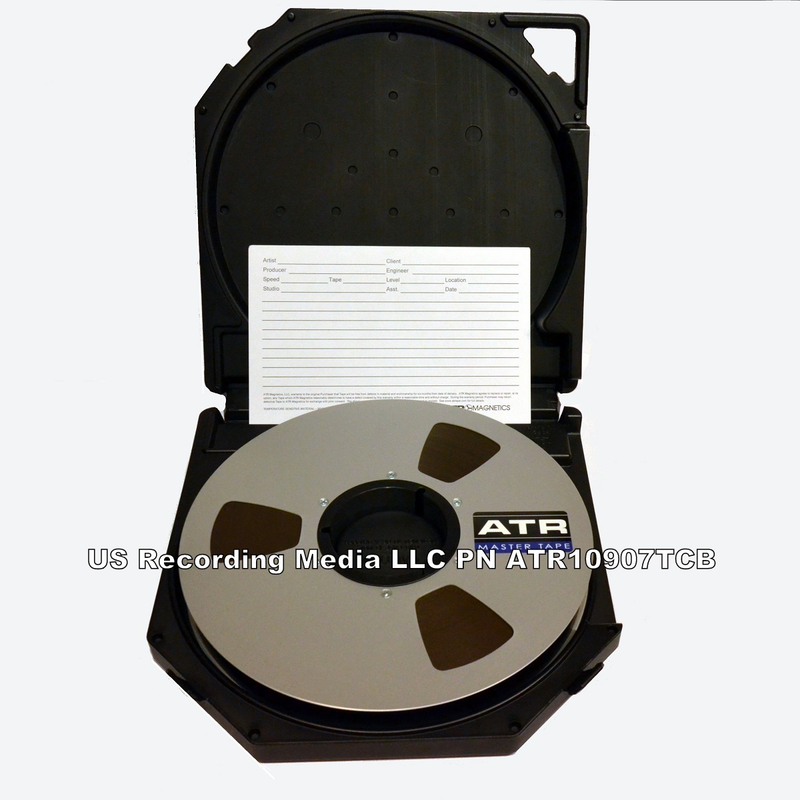 Always use a quality professional hold down tape to capture the loose end of your tape before storage. 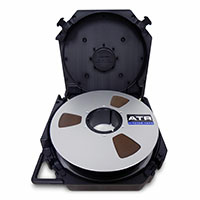 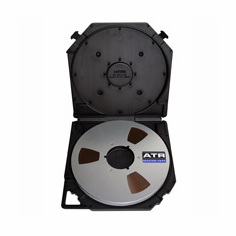 The very best on the market is TME Hold Down tape or tabs, available in our accessories section. 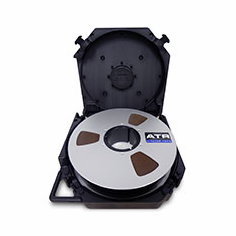 This tape is the only one on the market that we know of that will not leave residue which will damage your tape and gum up your heads, guides, and pinch roller/capstan. 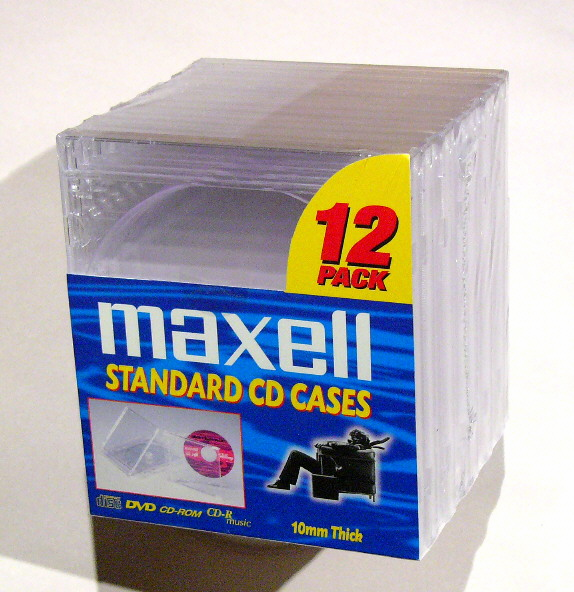 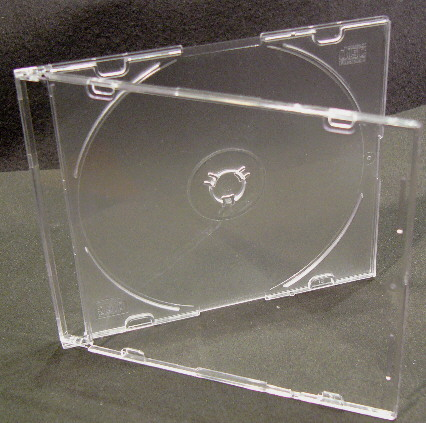 It is important to preserve your tape pack's integrity when stored.